In the Bulgarian territory only a minority of the population is aware that in the German and Austrian Danube regions there are the most famous cycle paths in Europe. Every year thousands of cyclists from all over the world spend their holidays attracted by the Great River, by its history, by the desire to know the culture of the peoples living on its shores, by the nature that surrounds it. 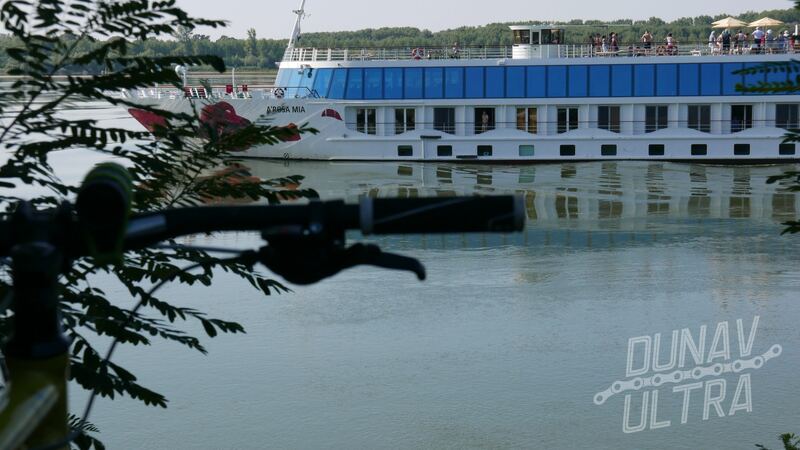 Where the cycling tradition is more developed, the combination of this cycling path and the river path makes the regions crossed by the Danube incredibly attracting, up to the point of turning them into a tourist class product of absolute interest. 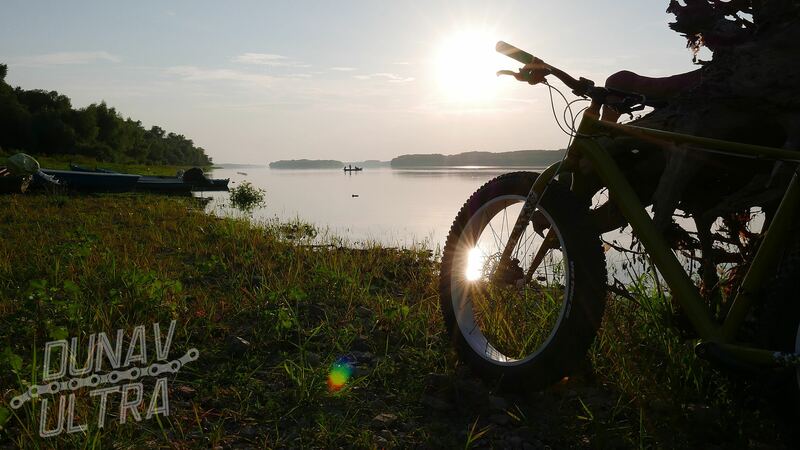 the bicycle tourism changes when the river crosses the border with Serbia and faces the Carpathians. 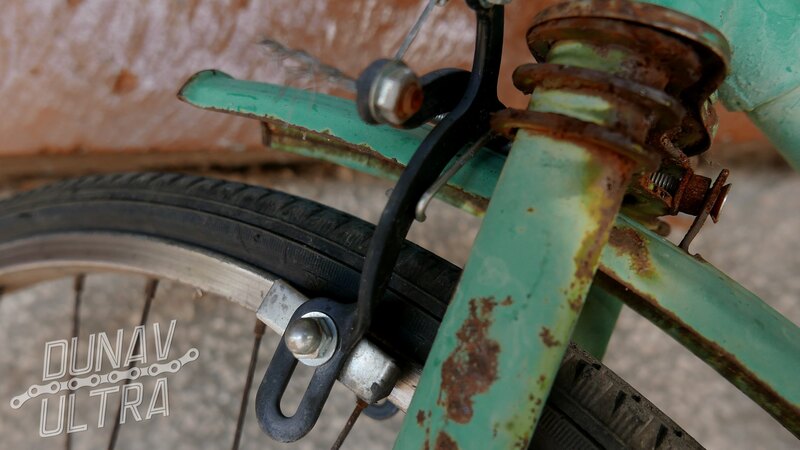 Bulgaria in particular is not yet fully aware of its potential: inexperience, lack of a global and organic vision, poor sustainability of the tourism proposal and of related initiatives have slowed the development of the Danube region as a cycling attraction. This objective difficulty lies at the basis of the subjective perception that setting up a cycle-tourism route along the river is an abstract chimera or only a way to access European funds. Nature has gradually taken back it, turning it into a real jungle. Roads, which served as a link between villages only a decade ago, are now totally impenetrable, even on foot. The harbour along the river are now abandoned showing only skeletons of ancient splendors. 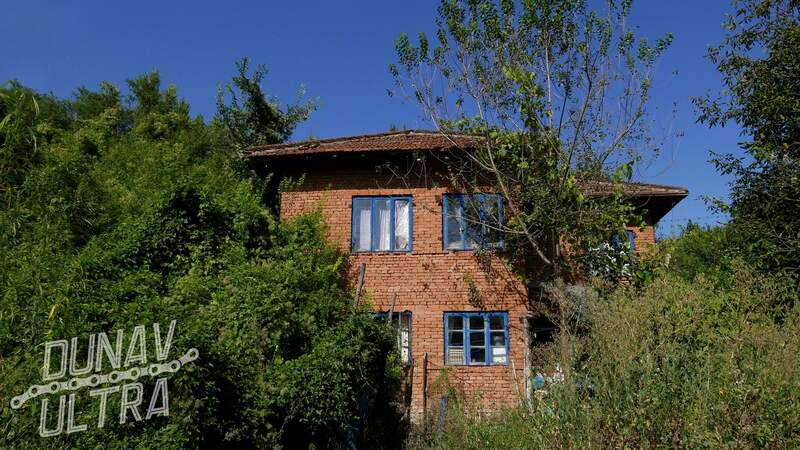 In this situation it seems quite natural that the attention of those who have decided to continue living in the towns – and even more in the almost entirely de-populated villages – of the Danube is mostly busy in daily activities rather than in the development of an innovative tourism product. Anyway! Time can change the course of events, especially in an area as dynamic as that along the river. Every year, with the arrival of spring, together with the return of the swallows, together with the awakening of the trees ready to offer new fruits, the Bulgarian danubian region discovers more and more new tourists who ride along the banks of the river from different parts of the world. This is how, once again, the river becomes a resource literally at the service of the poorest villages in Bulgaria. a destination that offers direct contact with the simplicity of life rhythmed by of the seasons, elsewhere difficult to find. We believe that this evolution is not going unnoticed by the inhabitants of our Danubian villages. However, it is very likely that the cyclists will be greeted here with a warm “Hello!” rather than with the native equivalent “Zdraveĭ”, because the Bulgarian cyclists are in fact absent! This continuous evolution is visible in the attitude of the locals who approach tourists in a very friendly way, even if these tourists – due to a strong language barrier – are perceived as foreigners, very distant from the context in which they travel. Life, with its rhythms and its dynamics, here is not yet ready to open a debate between guests and landlords on the fundamental questions: who, how, where, why? 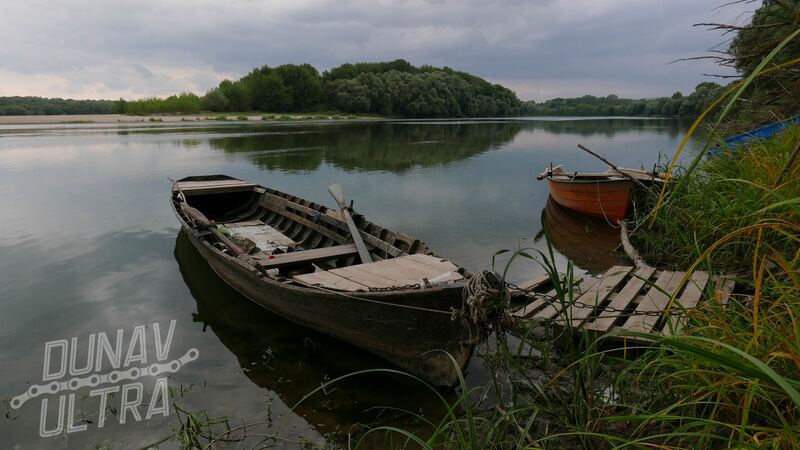 The truth is that these tourists perceived as foreigners are the forerunners of a successful development model of tourism for the Danube in Bulgaria, a model of development aimed to endure over time with its fruits. The interest for the Bulgarian Danube as a cycling attraction is going to increase in the coming years. It is a matter of time, of will and of adequate commitment because the resource offered by the river brings in this so poor region the long-awaited upheaval. 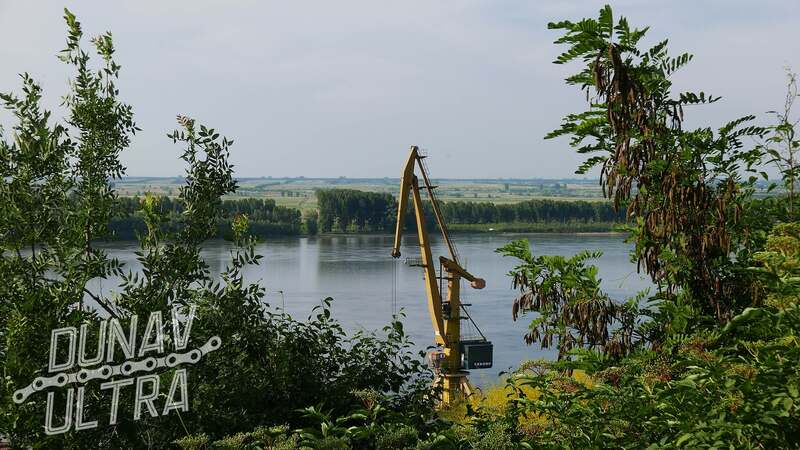 In this horizon, in the last few years, a project that is apparently small and outside the most conventional rules has succeeded in presenting the Danube in Bulgaria as a very interesting cycling destination, concretely demonstrating that results can be achieved. 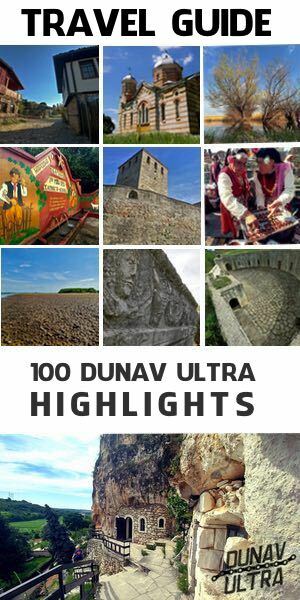 It’s called Dunav Ultra Cycling Route.